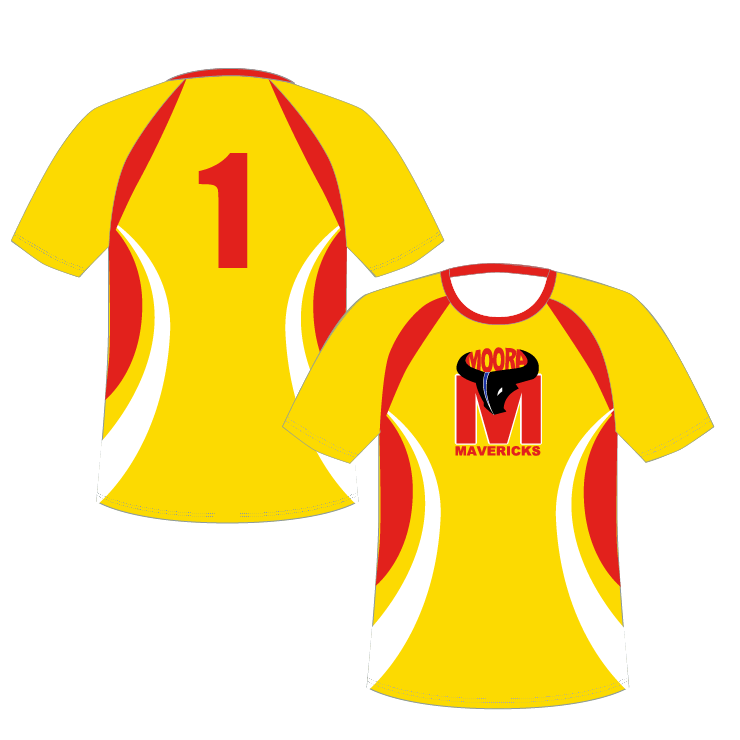 Our football training t-shirts are fully dye sublimated and can be 100% customised to your Club’s colours and designs. All of our fabrics have undergone moisture wicking and anti-bacterial treatments. This extra investment ensures they are cool to wear and the fabric does not retain body odours. The high quality European Dye Sublimating Paper and Inks provide a super smooth finish to what is both a fantastic looking and comfortable garment to wear. All of our garments are 100% Australian made with every facet of the artwork and manufacturing process completed under one roof. Feel free to visit our store or contact us. 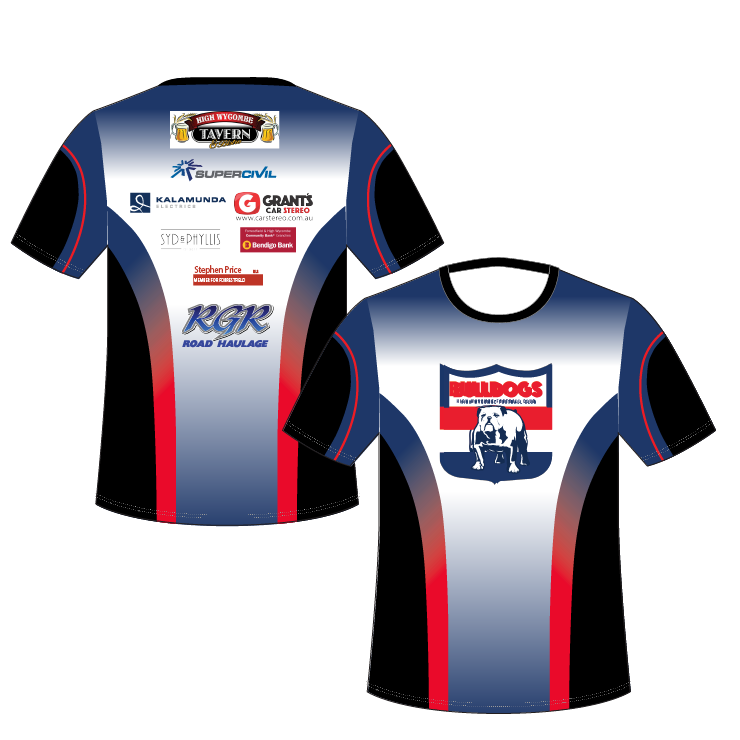 Copyright © 2019 Dyenamic Sublimation Pty Ltd, All rights reserved.